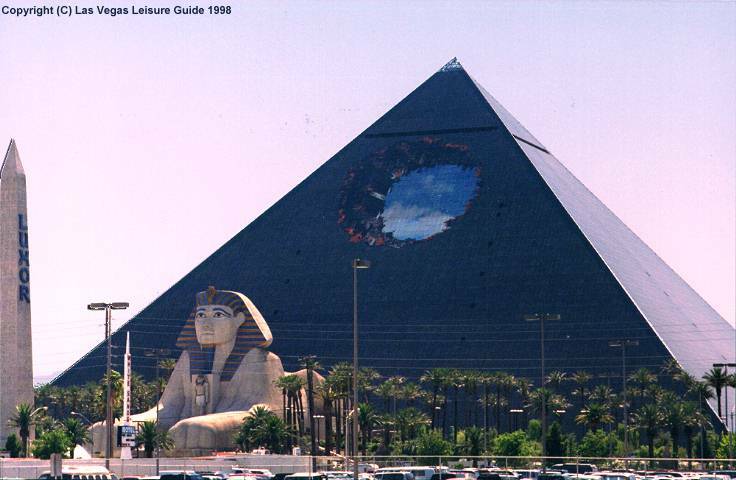 In a unique cross promotion with the movie Armageddon, in 1998, Luxor had a wrap applied to the side of the building giving the illusion that it had been hit by an asteroid, however it was only on display for about a week . Also, the 3d illusion only worked from far away. I'm convinced things like this week's winner, brought to you by @VitalVegas, are done intentionally so they can be preserved for history. 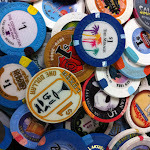 Continuing to add to the art gallery I'll open post-humusly to celebrate his legacy, or to fuel police suspicion that I was somehow involved in his untimely death, Vital Vegas once again shared a view of Vegas never before seen of the city, this time at the Las Vegas club. 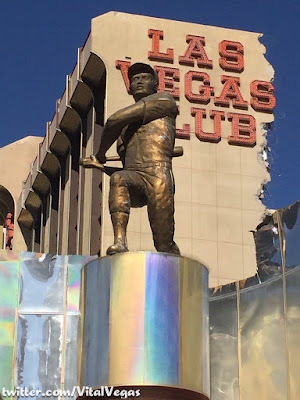 Looking like something you would see in the aftermath of an Avengers battle against the forces of evil, without the view obscuring reflective backdrop it previously resided in front of, the well known statue of a baseball player swinging away at the Las Vegas Club now appears to be helping in its demolition. Why else would the Las Vegas Club signage still be attached to the side of the building currently being torn down if not to create a photographic metaphor? By chance or intention, we celebrate the creation of a view that simultaneously documents Las Vegas and inspires memories of it.